Since its introduction, the Jaguar I-PACE has been raved about by those lucky enough to experience its impressive performance. The I-PACE has received over 55 awards since its reveal last year. That is pretty amazing! The latest honor for this innovative SUV is European Car of the Year! This award was based on the response of 60 expert journalists who chose this all-electric performance SUV ahead of six other finalists. The I-PACE is the first Jaguar to have won this exciting award which is a huge honor. The Jaguar I-PACE was designed to be one-of-a-kind; not like any other SUV on the road. Jaguar succeeded with this goal. The electric powertrain pairs perfectly with the light-weight aluminum architecture to create a capable SUV with sports car performance. The I-PACE has received awards and honors around the world including being named the UK, Norwegian, and German Car of the Year, China Green Car of the Year, BBC TopGear magazine EV of the Year, and Autobest ECOBEST award. 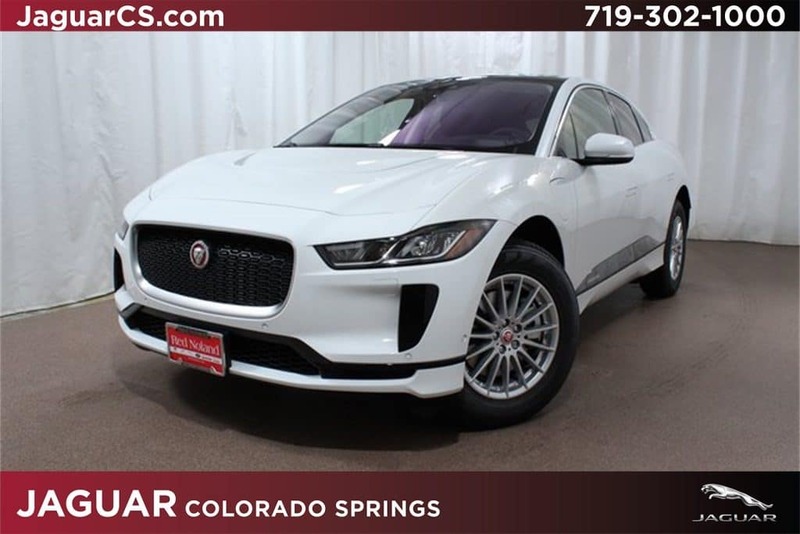 Visit Jaguar Colorado Springs and let us tell you more about the exciting and innovative 2019 Jaguar I-PACE. We even have one available for you to purchase today!